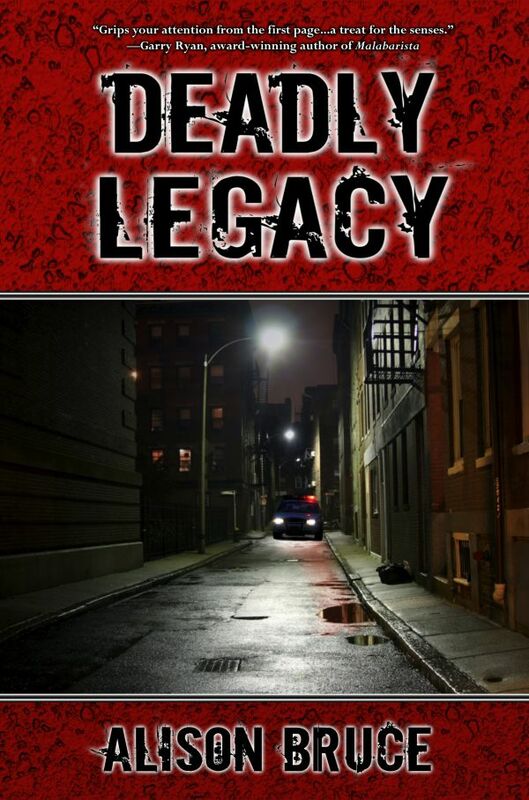 You don't have to read Deadly Legacy to read Deadly Season, but here are a few good reasons to pick up the first book. "You know how you have that list of fictional characters whom you would pick for friends? Kate Garrett is near the top of that list for me! She's heroic, yet human - not one of those women who's afraid to show her feminine emotions. 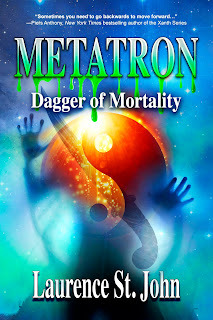 I loved the futuristic setting, the other characters, the intriguing plot, and the fast-paced, witty writing. Five stars means I loved it and think you will too." "I love a good old-fashioned mystery and this one struck a chord with me. Kate Garret is a savvy heroine trying to live up to the legend of her famous father, while Jake Carmedy is not quite the partner she had in mind for her inherited half of the private investigating business. What was her dad thinking?"